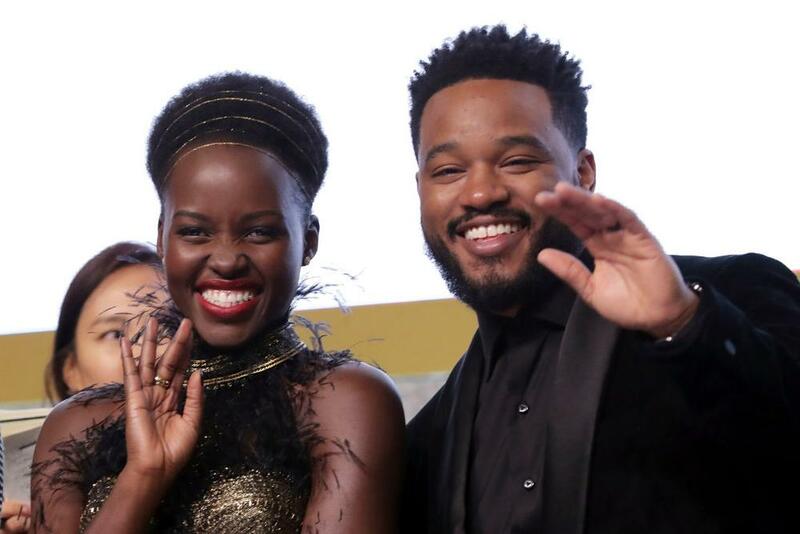 Actress Lupita Nyong’o gave her red carpet outfit for the ‘Black Panther’ Seoul premiere some pizzazz as she opted for shimmering metallics. The movie star rocked a classic bustier dress from Ralph & Russo’s Spring 2018 collection. The dress was both chic and elegant on her. She accessorized with a statement gold headband to complete her stunning look. 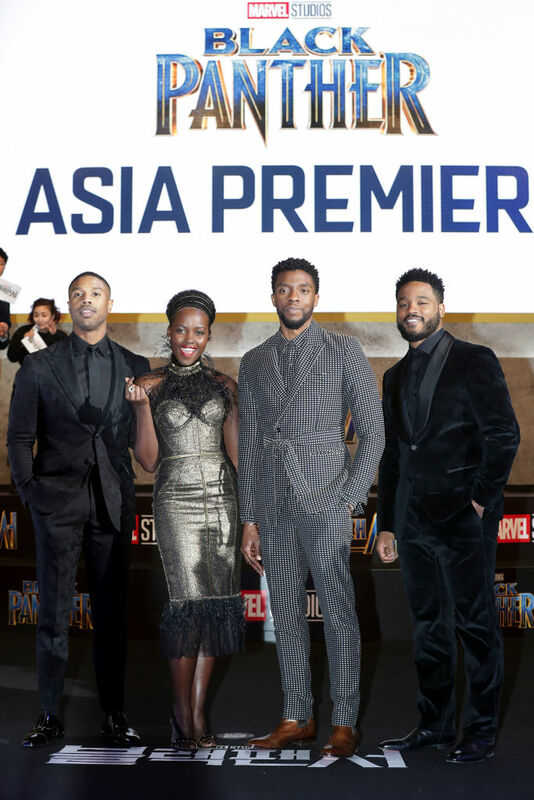 The Seoul premiere of ‘Black Panther’ was held on February 5, 2018 in Seoul, South Korea.